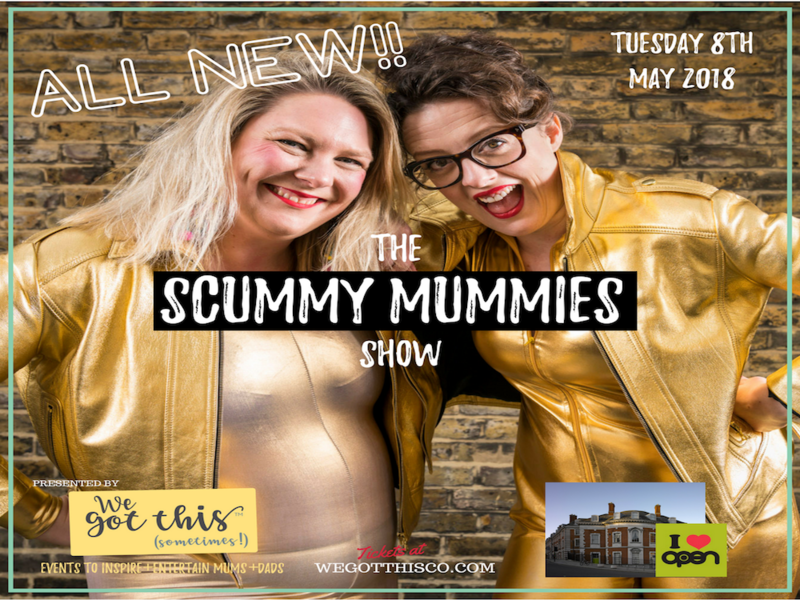 I went to see the Scummy Mummies (aka Ellie ands Helen) last year and if you’re a bit of a mum who’s always on the run, you will be laughing out loud as they celebrate the scummier side of parenting. From drinking wine at teatime in a beaker to hiding from the PTA, it’s an evening of bonding and revelation. I’m sure they slipped a truth serum in the drinks during the interval as the stories being shared by the audience were brilliant! 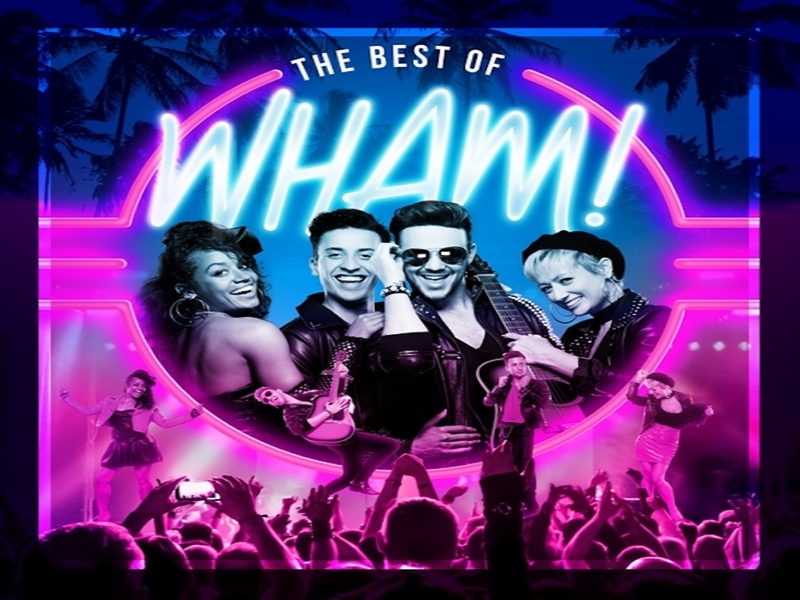 Dig out your freedom t-shirt, leather jackets and big hooped earrings and travel back to the 80’s for an evening of Wham classics – Wake Me Up Before You Go Go, I’m Your Man, Freedom, Club Tropicana! *Sorry. Drinks not free – I know – too cheesy! Such a fabulous little theatre in North Norwich, The Sewell Barn Theatre has the feel of the new Globe theatre in London. 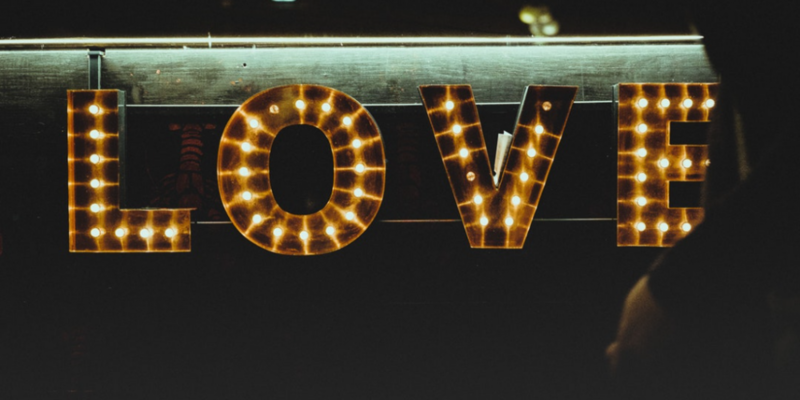 ‘Am Dram’ it may be but expect a quality performance of this ever-popular and passionately lyrical story of young “star-crossed lovers”. 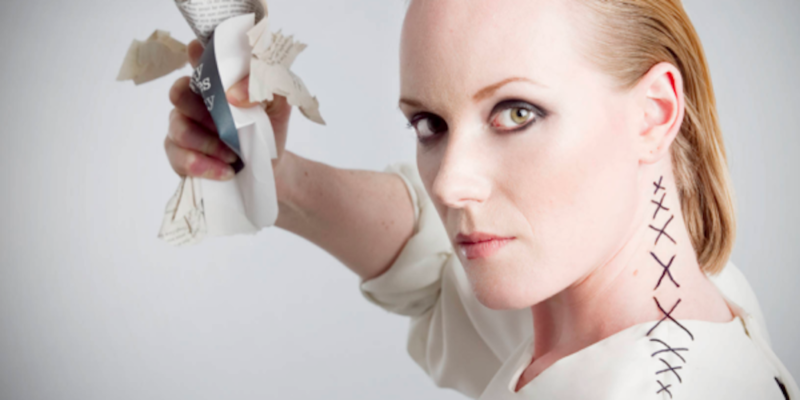 Norwich Writers Centre and the Norfolk and Norwich Festival present Hannah Silva in a follow up to her sold-out show Schlock! with a performance of her genre-defying debut record Talk in a Bit. A collision of physical performance and spoken-word poetry set to electronic music, Hannah will be joined on stage by world-renowned Japanese sound artist Tomomi Adachi, who uses technology to choreograph sound through his body. 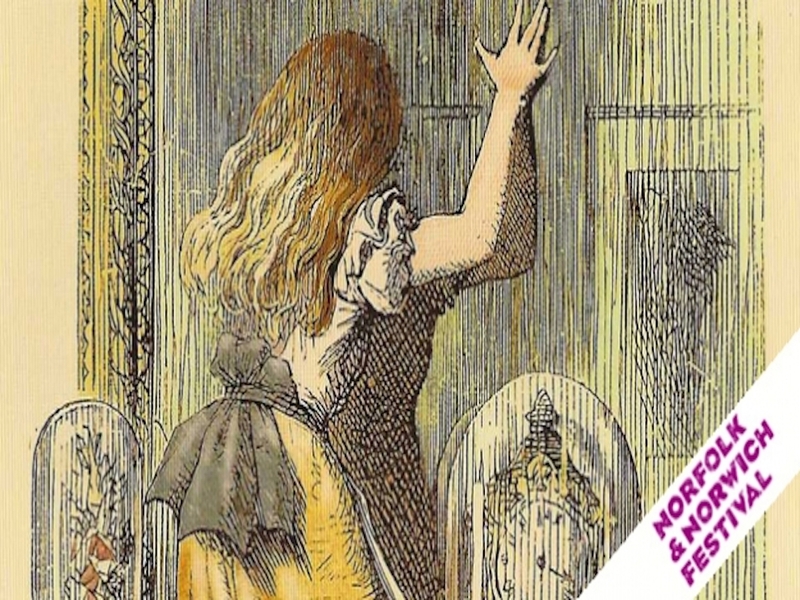 Escape for an afternoon to Looking Glass Land with an array of colourful characters, from the terrifying Jabberwocky and the dim witted Tweedledee and Tweedledum to the warring White and Red Kings and Queens. Suitable for children aged 5-9 who will still enjoy the magic of musical chess and songs about the jubjub bird and the bandersnatch! If you feel the need for a bit of magic potion, the Playhouse bar is a hot contender in our Muddy Awards 2018! 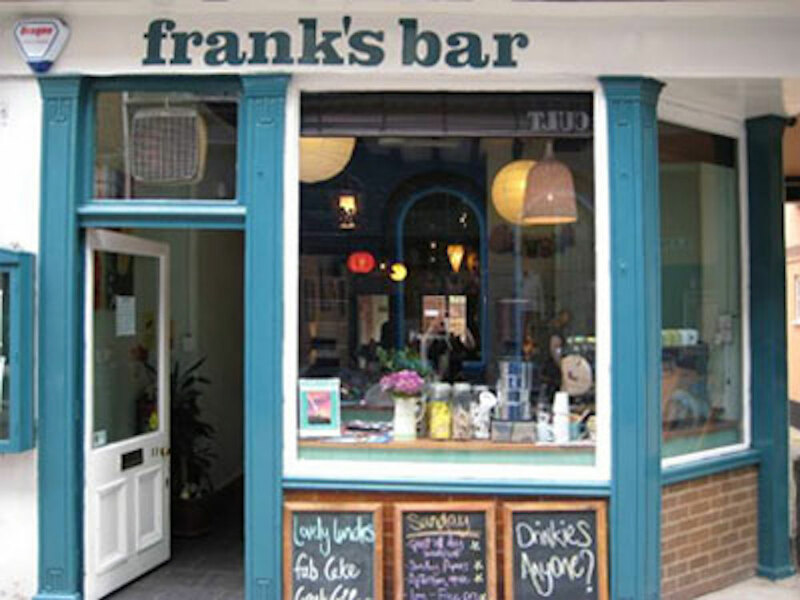 For the perfect end to the weekend – pop along to Frank’s Bar and enjoy a classic film followed by live music. This month’s theme is Coen Brothers and Fargo is the film of choice in the back room from 5.30pm. 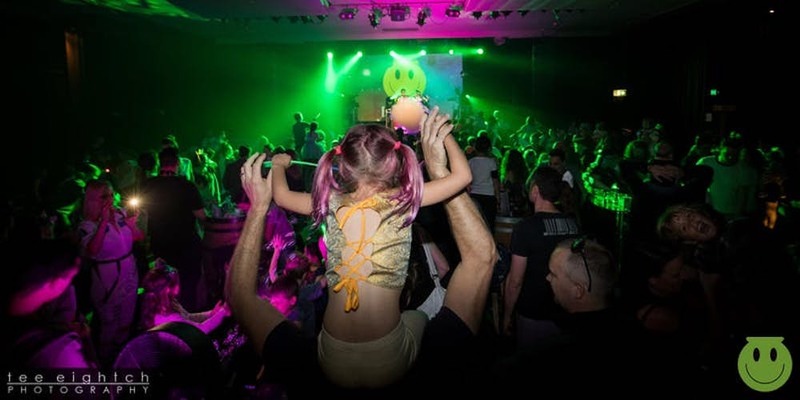 Fancy a bit of an old skool rave with a new twist? Firstly it’s day time (phew no all nighter) and secondly – you have to bring the kids! Everything you need to know to be the perfect parent ….. only joking, that doesn’t exist! But you’ll certainly think you’re prepared if you pop along to Norfolk’s longest running baby and parenting show! Lots of stalls and free activities, covering every aspect of pregnancy, babies, toddlers and children up to 5 years. 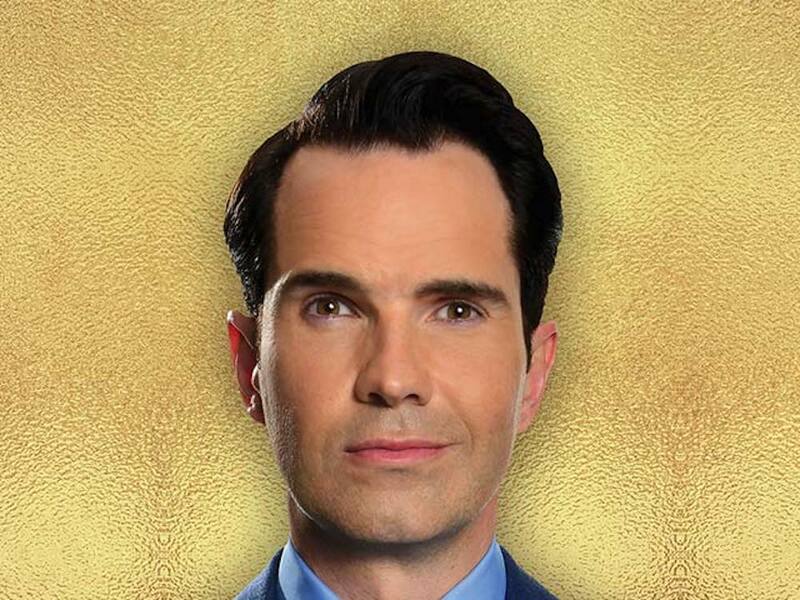 Is Jimmy Carr a bit of a guilty pleasure? He’s so dapper and clean cut but ooooh so very naughty! For one night only he’s coming to Norwich to deliver a selection of his very best jokes from the past 15 years and to test out some brand new material.